What do the prostitute, pimp, liar, and church pew-warmer have in common? They are ALL in need of restoration. Father God is the ultimate heart restorer and He wants to fill the void of broken people and return them to their first love….Him. This digital audio book is for the man, woman, pastor, or everyday person who is exhausted on fluctuating between two extremes insanity and addiction. God loves you and has a great plan for your life. Additional Information: The digital audio book includes over 70 minutes of teaching! 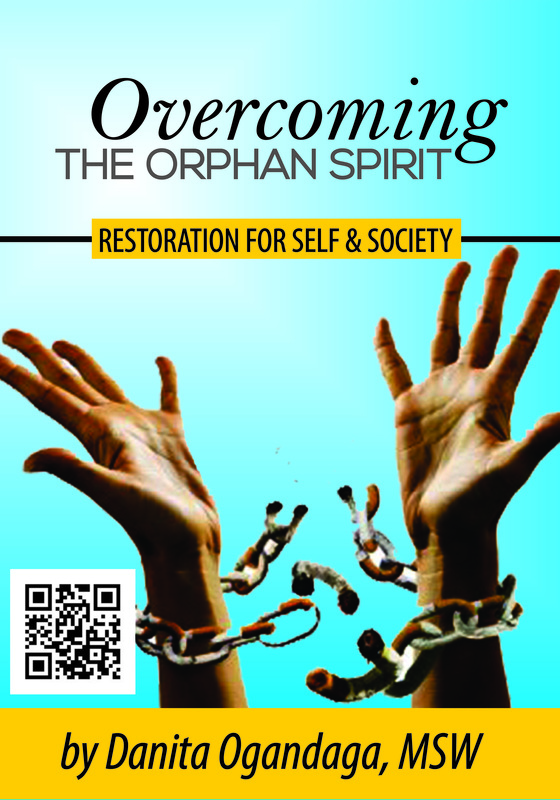 Next postOrder My New Book: Overcoming the Orphan Spirit: Restoration for Self & Society!